To be effective, writing that transfers information entails understanding how the brain actually processes that information. 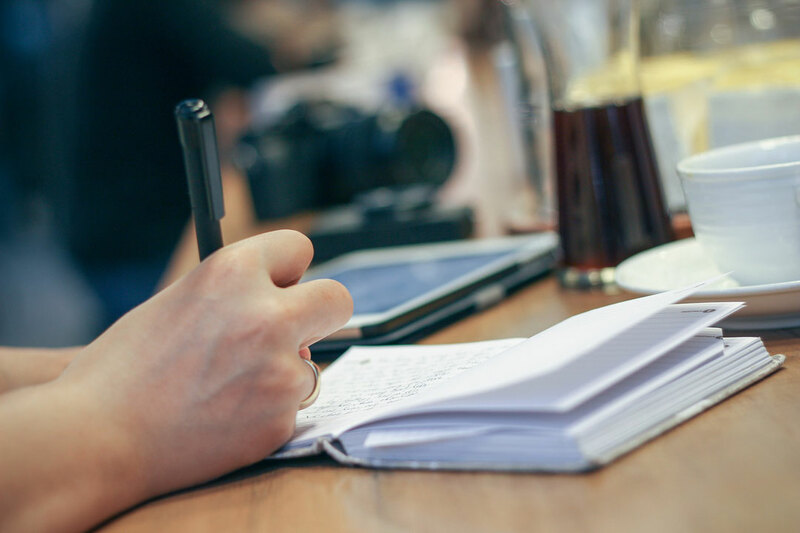 It’s easier to learn how we process visual information than it is to become a good writer. (It takes only 2 hrs!) Therefore, writers are well-positioned to take the lead in creating & overseeing the creation of cognitive-based information design [CID]. How text is created & handled is a fundamental key to creating material that engages, is accurately understood & easy to recall. Are you interested in your options to learn CID? click here. For comments or questions contact us. Data from the U.S. Department of Education, National Center for Education Statistics. Literacy was defined as the knowledge & skills needed by adults, in life & at work, to use information from various texts (e.g., news stories, editorials, manuals, brochures) in various formats (e.g., texts, maps, tables, charts, forms, time tables). The test questions were developed to assess the respondent’s ability to: retrieve, compare, integrate & synthesize information from texts & to make inferences, among other skills. The population included adults ages 16-65 from varied socio-economic status, across gender & educational levels. 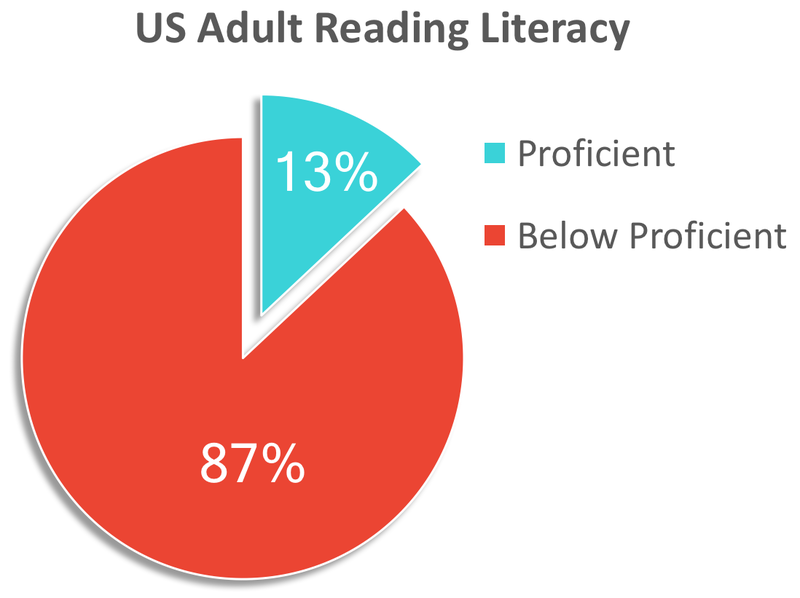 The majority of US adults have been found to be below proficient in their ability to read, interpret & apply what they read accurately. Our culture is being inundated with information yet the majority of U.S. adults may have difficulty properly interpreting or correctly understanding what they read. This poses a pivotal challenge to professionals whose job it is to effectively convey information using text. Information shown in cognitive-based formats (CID) can help people to accurately interpret visual or written information. Investing 4 hours to learn CID is cost-effective and will improve the quality of your communications.